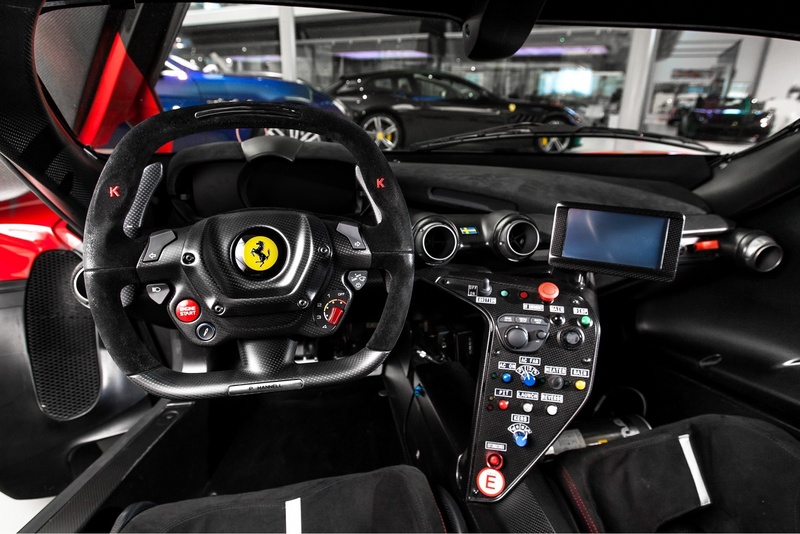 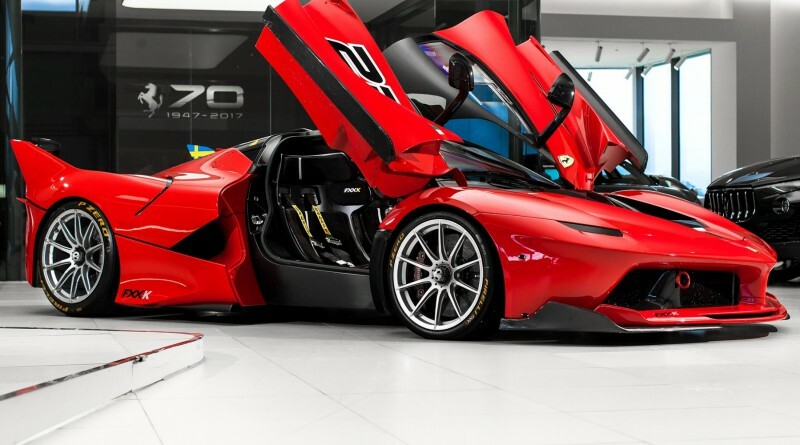 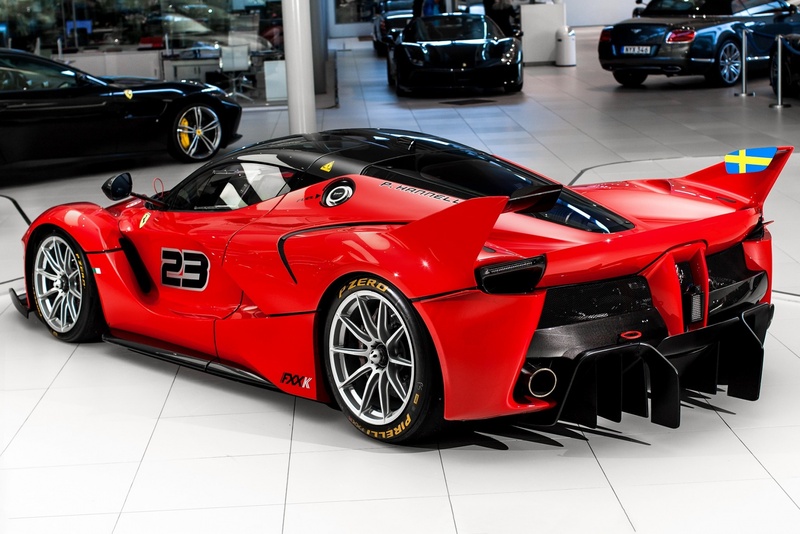 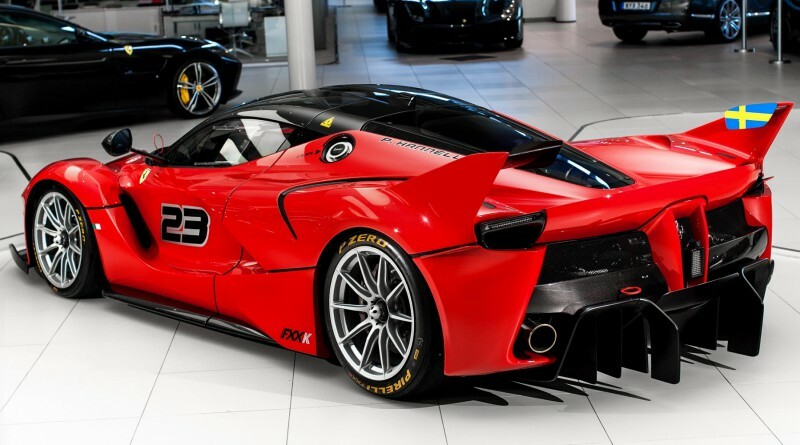 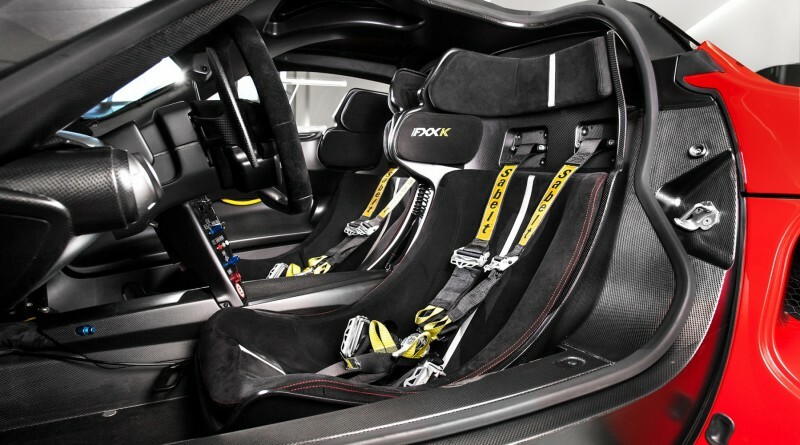 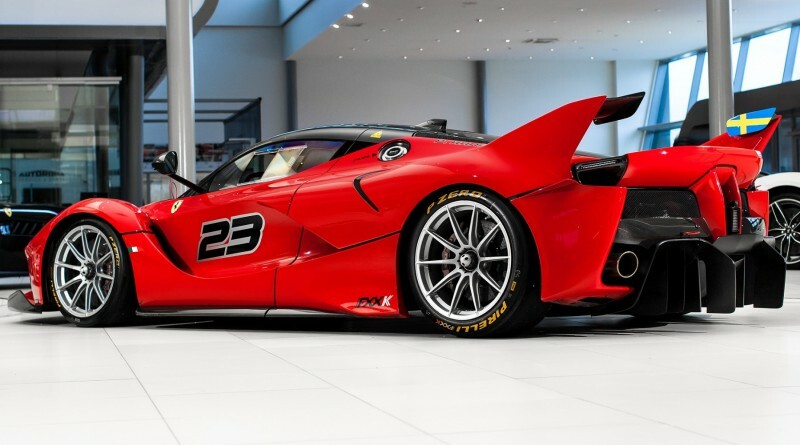 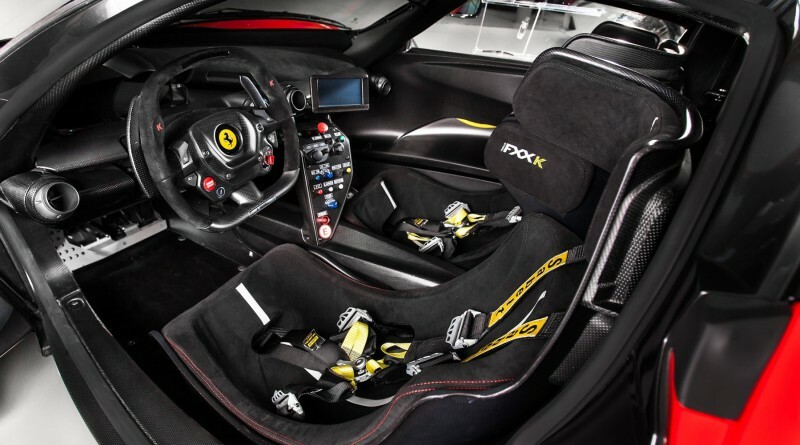 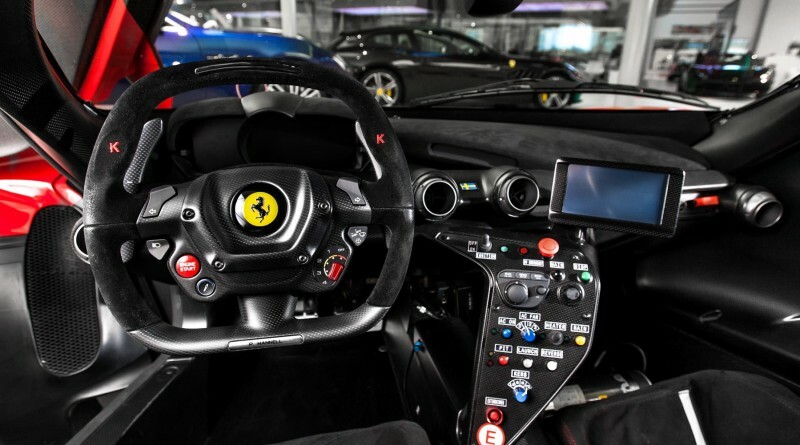 You are viewing an extremely rare Ferrari FXX-K currently listed for sale with supercar dealer Autoropa Ferrari of Sweden. 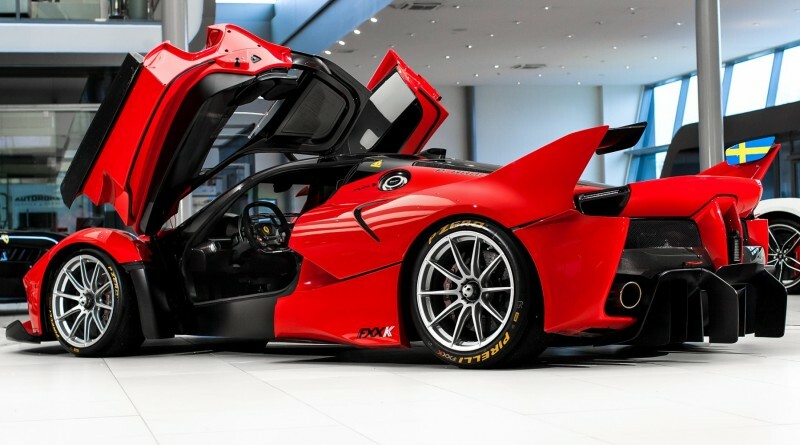 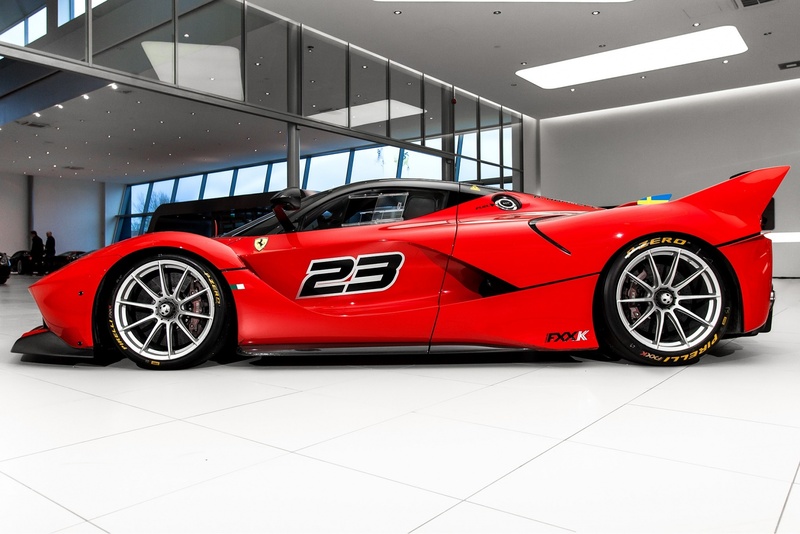 This FXX-K is featured in a classic Rosso Corsa exterior color featuring a Nero roof. 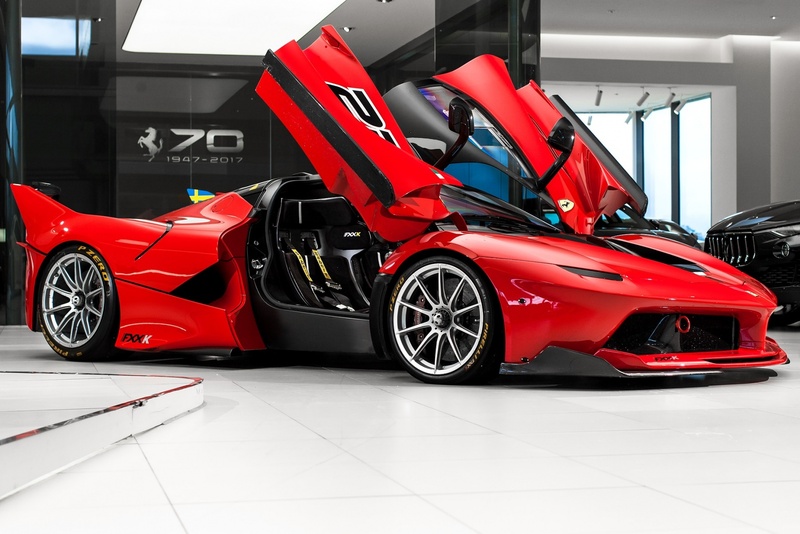 This supercar has had just one previous owner and the car has only 3,500 km on the odometer. 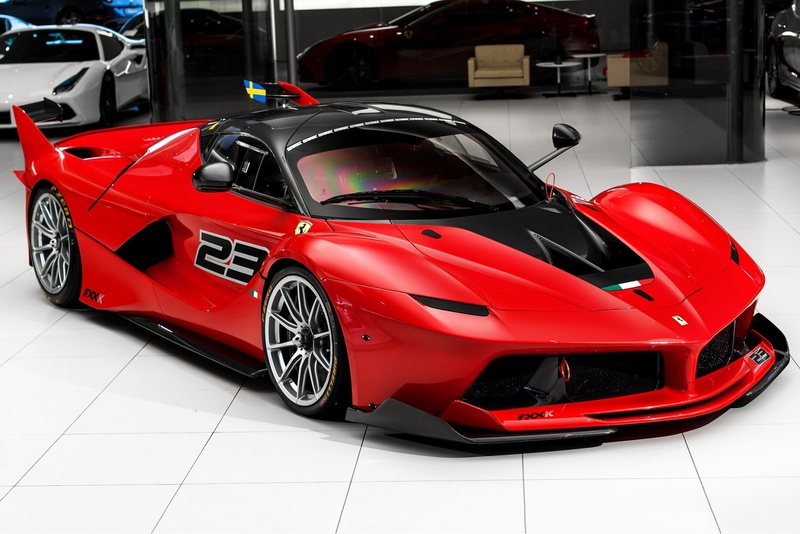 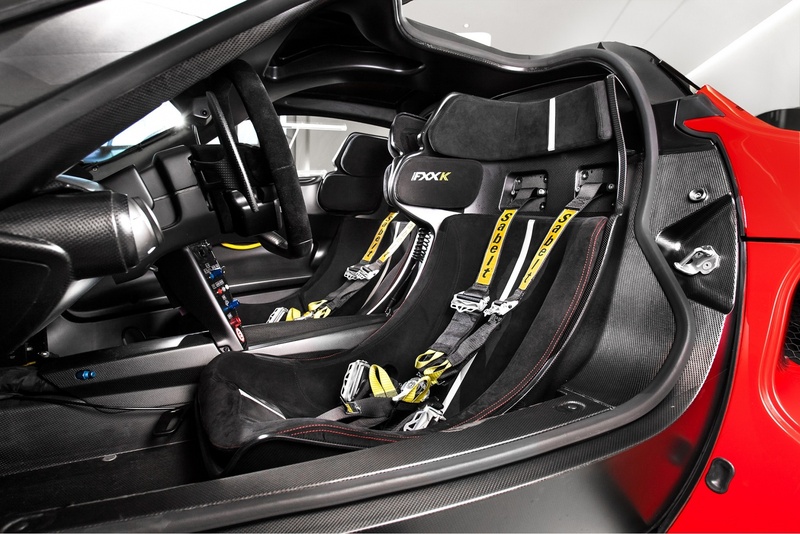 The car was originally delivered new from Ferrari Spa in 2015 and used in the Corsa Clienti program until 2017. 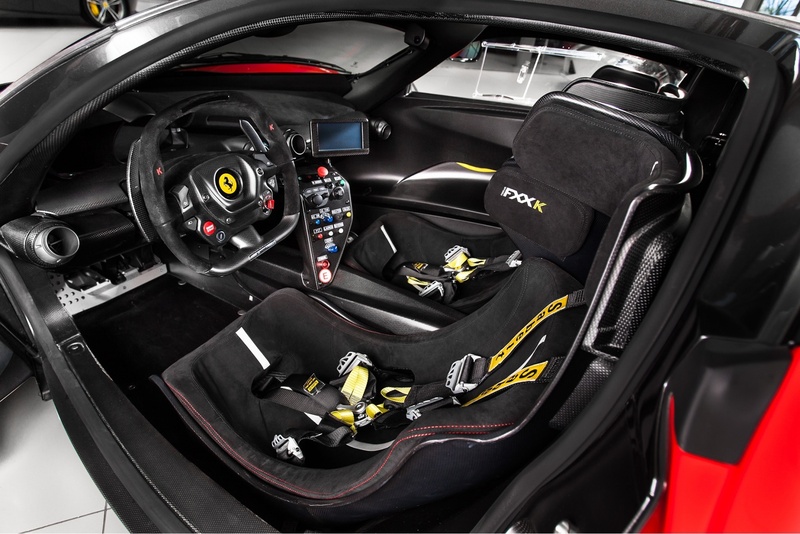 Ferrari Spa has maintained the car fully since new and also had the car in storage on Maranello during this period. 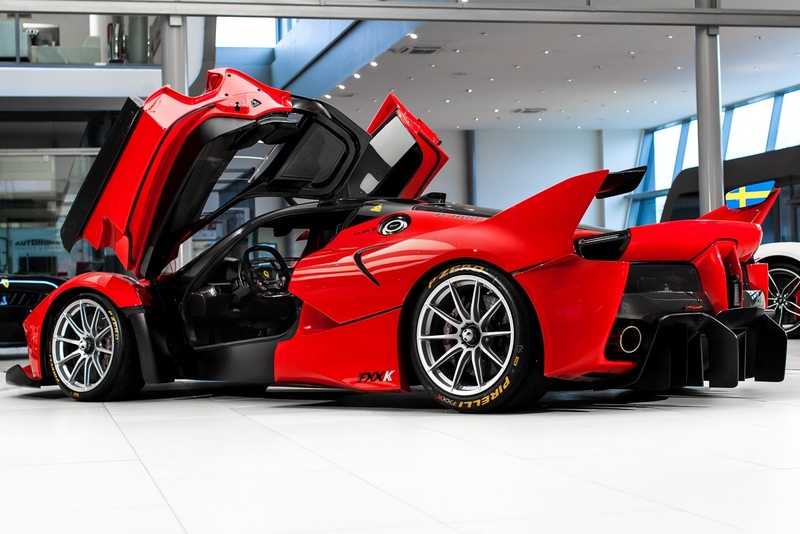 The car is in collector grade condition and had it’s last service including new front brake discs in late 2017, the rear discs are currently at 50%. 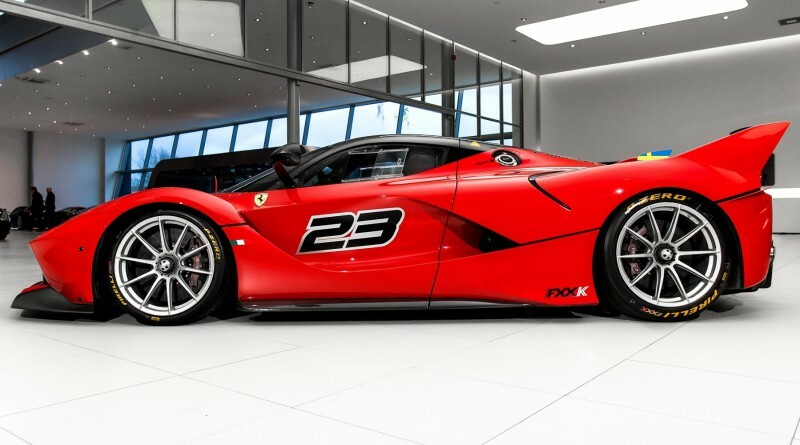 The dealer is currently asking roughly $5,000,000 once you factor in the exchange rates and taxes. 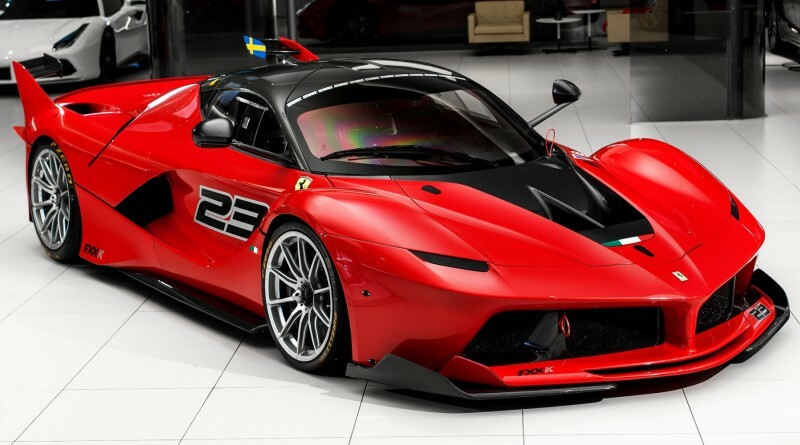 While that price might seem a little high, you could easily make an argument that this is the most intense modern day Ferrari for sale. 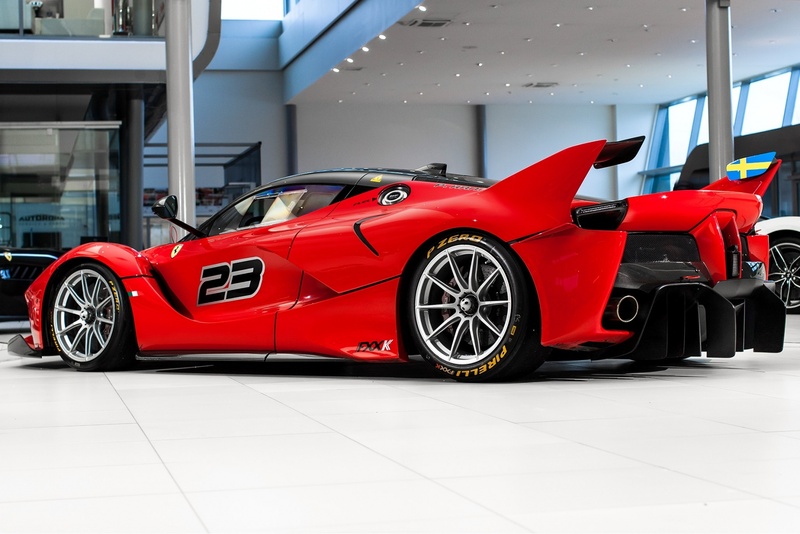 Take a good luck at the photo gallery below, this is certainly a car you will never forget.